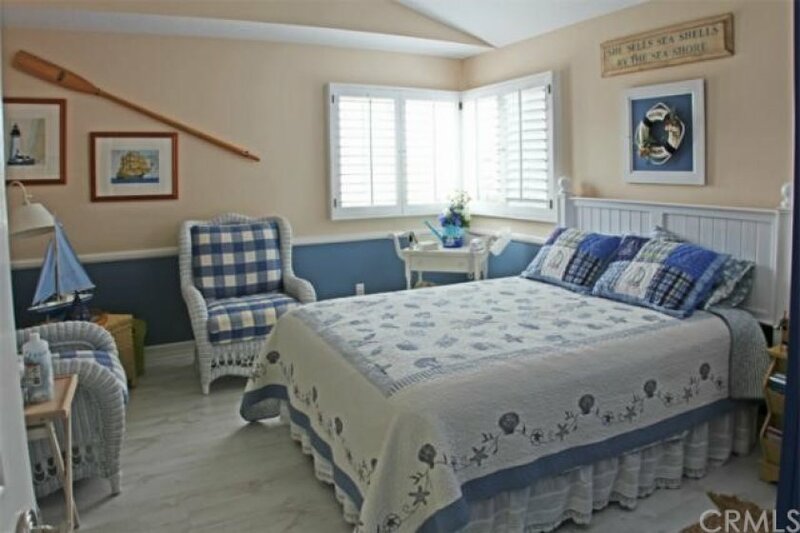 Meticulously maintained Beach Home in desirable gated community of Chelsea Pointe. 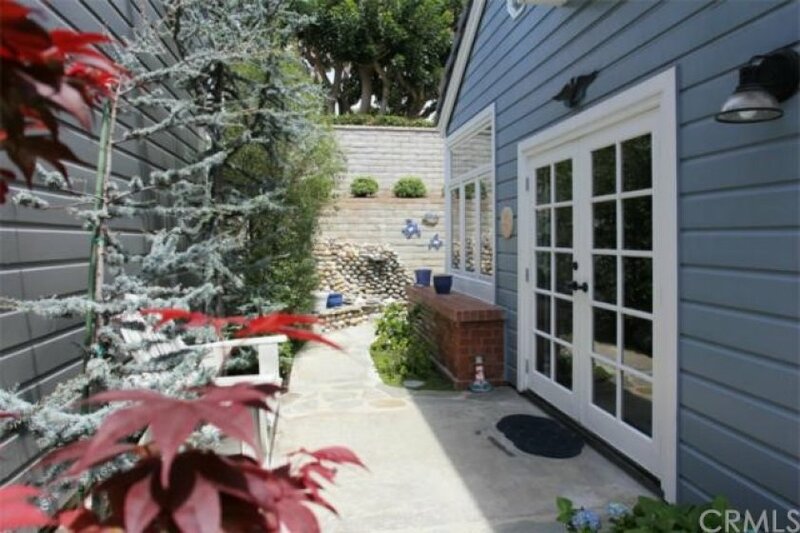 This home is on the Beach side of PCH. The home features 2 Master Suites. One with a walk in closet and a large 5 jet shower with separate toilet area and dual sinks. The other has two closets and features a separate tub and shower with dual sinks. Charming Cathedral ceiling Living Room that features a fireplace and is open to a cozy family room. 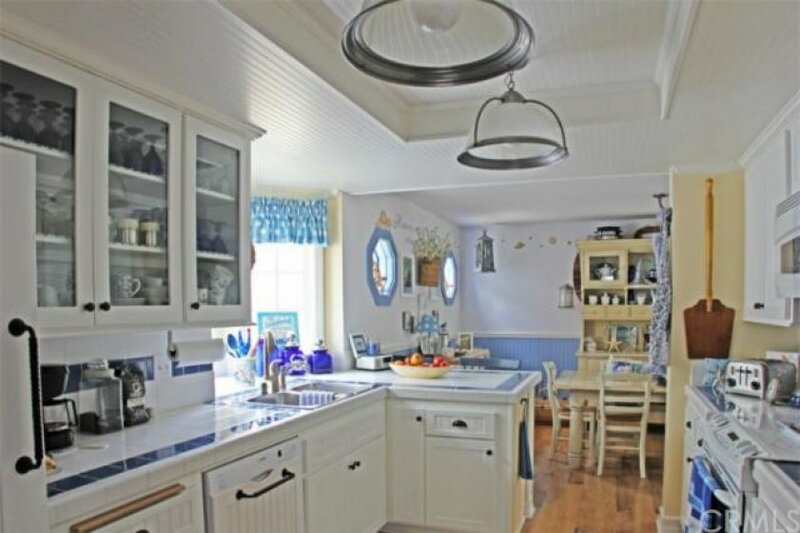 Custom Kitchen open to dining room and has a Garden Window with a large pantry. Wood floors, laminate, and designer beach carpet flooring. 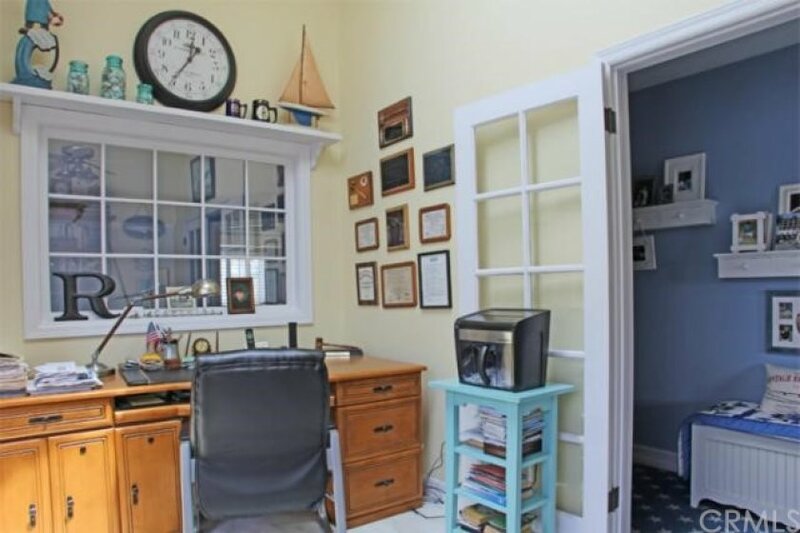 Office/possible third bedroom features large windows to allow plenty of natural light. Enjoy the large wrap around patio with a waterfall. Garage is clean with epoxy flooring and nice built in cabinets. Less than a 15 minute walk to The Harbor. Walk out the gate, turn to the left and you are steps to the beach. 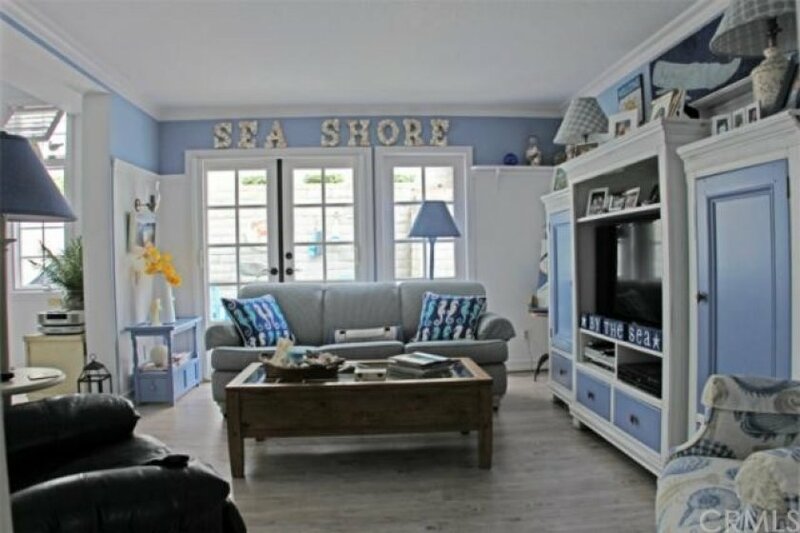 Come see the home that will offer you the ultimate beach lifestyle with a short walk to your toes in the sand! Listing provided courtesy of Kalinda Smith at Westwind Realty.